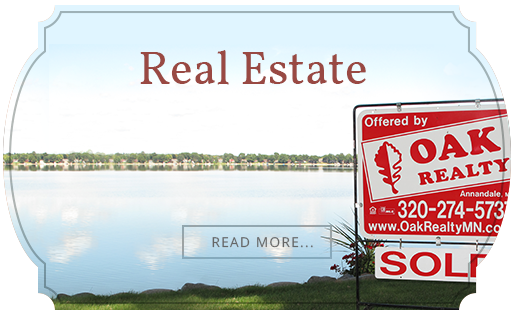 To find lakeshore property and lake homes on Buffalo Lake, check out our listings. You can also talk to one of our Heart of the Lakes experts. 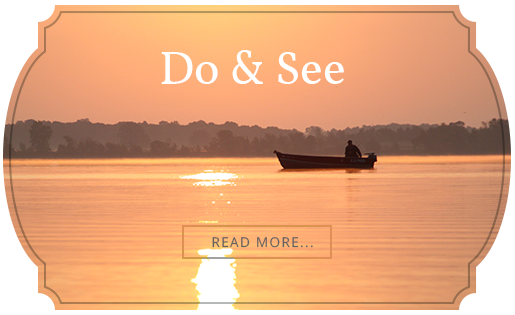 Within the idyllic Heart of the Lakes area of Central Minnesota, Buffalo Lake offers cabin owners and year-round residents the picturesque lake life. At over 1500 acres in size, the fishing on Buffalo Lake keeps anglers casting from early morning until late in the evening, while water sports enthusiasts have plenty of lake to enjoy their own version of summer fun. But even those pursuing the more leisurely lake life will find their place among the cottages and lakefront properties on Buffalo Lake. To find out more about Buffalo Lake, click here. To see the Minnesota DNR's information about Buffalo Lake, its fishing, its water, and the surrounding area, click here.